Sign up for Three Mo’ Tenors email list. Copyright © 2017 Three Mo Tenors ®. 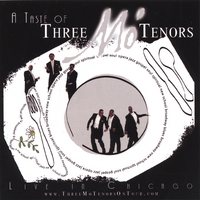 Three Mo Tenors ® is a registered trademark of WMK Productions. All rights reserved.